Whatever you need, you will find a room that suits you. 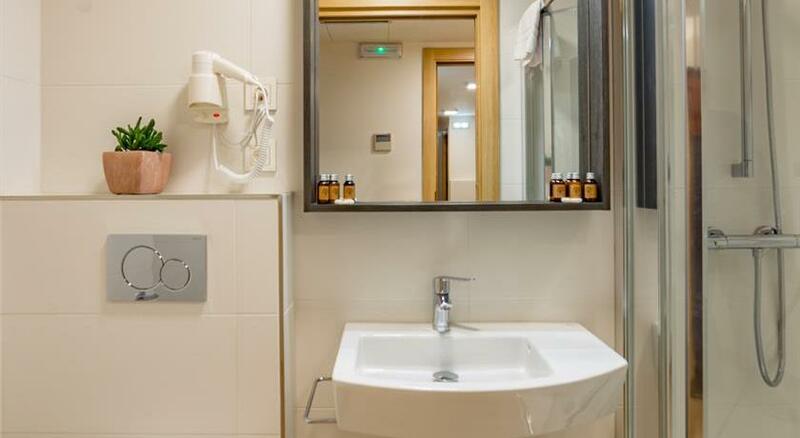 All of our rooms come fully equipped and are just one step away from the cultural, commercial and leisure centers of Donostia - San Sebastian. 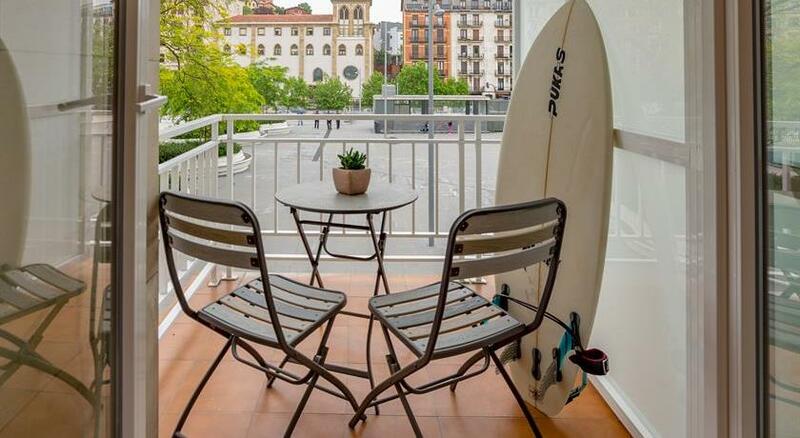 We want Atotxa Rooms to be your home in Donostia. To make Atotxa Rooms feel like home we have decorated the rooms with warm and modern elements, soft colors, and spectacular photographs. Not only do we want you to enjoy the city but we also want you to be able to get the rest as you deserve after a busy day. We are located in the neighborhood of EGIA next to the International Center of Contemporary Culture TABAKALERA and next to the public park of Cristina-Enea, which at 100,000 m2 is the greenest area of the city and has a rich history. EGIA is a bohemian neighborhood located on the east bank of the Urumea River. The historic Maria Cristina Bridge connects EGIA to the city center. You will easily be able to walk anywhere in the city from here. Both the train and bus stations are located in our neighborhood. In 10 minutes one can walk to the Zurriola beach, the Kursaal Convention Center, the Cathedral and the city center where you can find the city’s best boutiques, shops and restaurants. Just past the city center you will find the world-famous Playa de la Concha. Reservation policy will vary throughout the year depending on the different tariffs.